QuickBooks 2003 and above, Pro and above. For more information select the QuickBooks Demo. If the QuickBooks Demo does not start, you may need the Macromedia Flash Player. If so, click the button below. 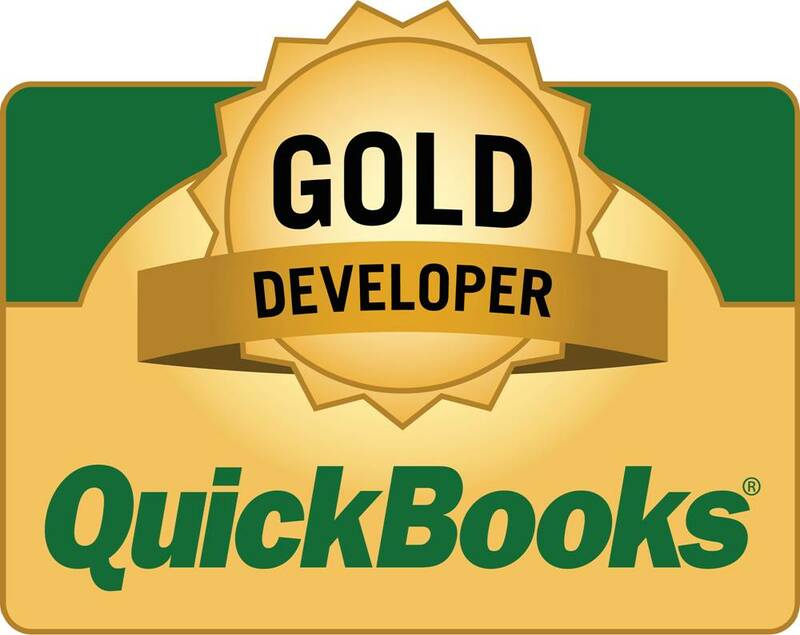 "Business Technology for QuickBooks Users"